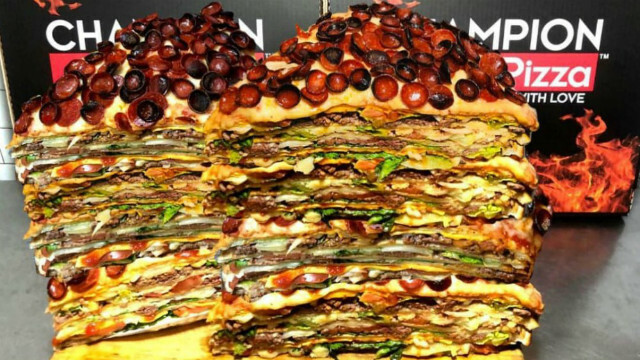 Are you brave enough to take on @championpizza 40 pound pizza burger? @hakkiakdenizz @thisisinsidercheese @thisisinsiderfood @worldstar #championpizza #cheeseinsider _______________________________________________________ All proceeds made off the pizza burger will go directly to those affected by hurricane Florence over in North Carolina. Due to high demand we have a 3 days wait for any pizza burger orders. 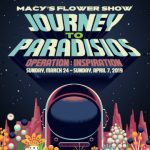 So far we have 5 orders, our goal is to reach 1000 orders and please tag anyone who wishes to donate for this cause….